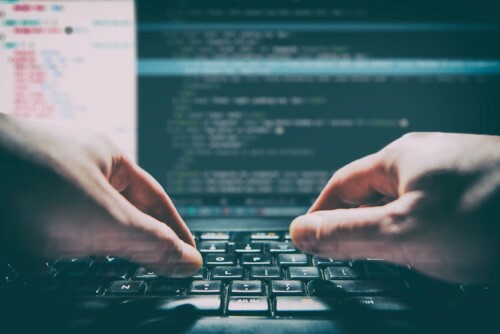 The increasing prevalence of cyber threats in today’s digitally-connected world has propelled the rise in demand for cybersecurity talents. As reflected in a study by Michael Page, from 2017 to 2018 Singapore saw a 110% increase in cybersecurity job placements. And according to a report by IMDA, up to 3,400 cybersecurity professionals will be in demand by the year 2020 to fill roles in threat and vulnerability assessment, security management, and incident and crisis management in Singapore. Majority of these cybersecurity job openings are found in large MNCs, across the banking, finance, healthcare, and IT sectors. Despite the huge number of available roles within the sector across various functions, there are still insufficient professionals to take on the positions due to a skills mismatch, said Michael Page’s associate director of the technology practice, Shinjika Shukla. In smaller organisations, the challenge lies in developing talent, where higher costs could be incurred when hiring experienced professionals. Shukla suggested that these companies also look towards fresh technology graduates who can learn from the ground up. Michael Page’s study also found that regardless of size, many organisations found a problem with candidates being overqualified for smaller roles and underqualified for specialised roles, along with other factors such as salary expectations. When reviewing potential hires in cybersecurity, consider thinking beyond technology skills. The cybersecurity professional of the future will need to bridge the gap between the function and the rest of the business units. This may require strong stakeholder management, asserting influence and communications skills. One of the key talent attraction factors is the opportunity for professionals to work with cutting-edge technologies. By constantly updating your technology stack or platforms, you increase IT efficiency and create an ideal work environment to attract top technology talent. “The key is in companies acting fast to hire or replace talent within cybersecurity as professionals often get multiple offers due to the talent crunch in our demanding market,” Shukla added.